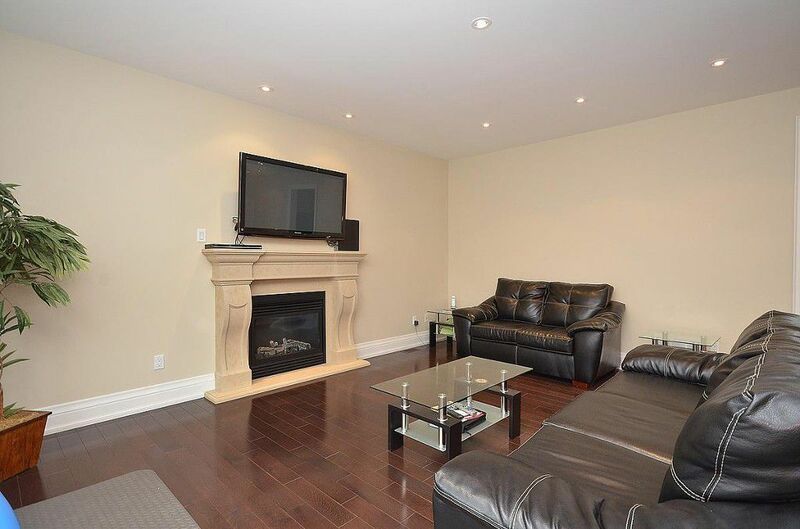 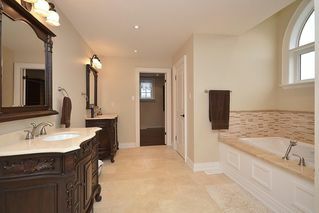 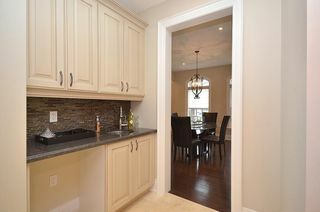 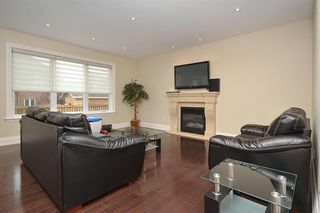 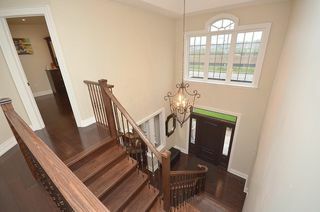 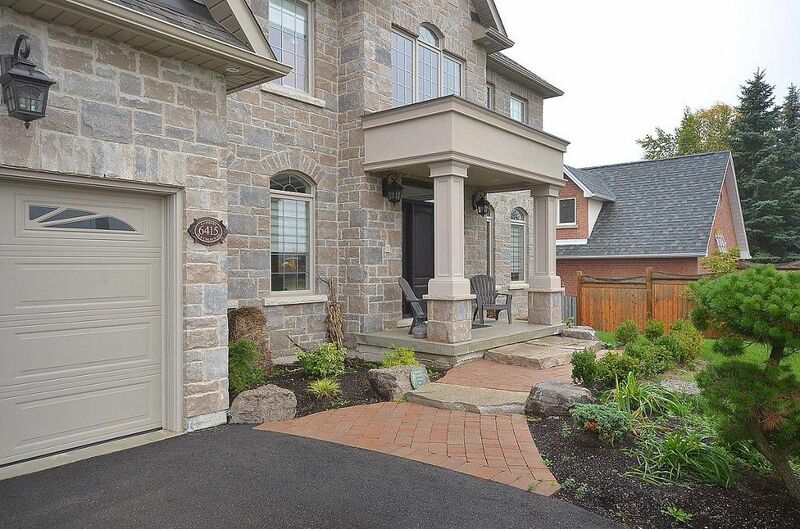 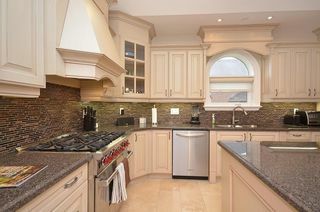 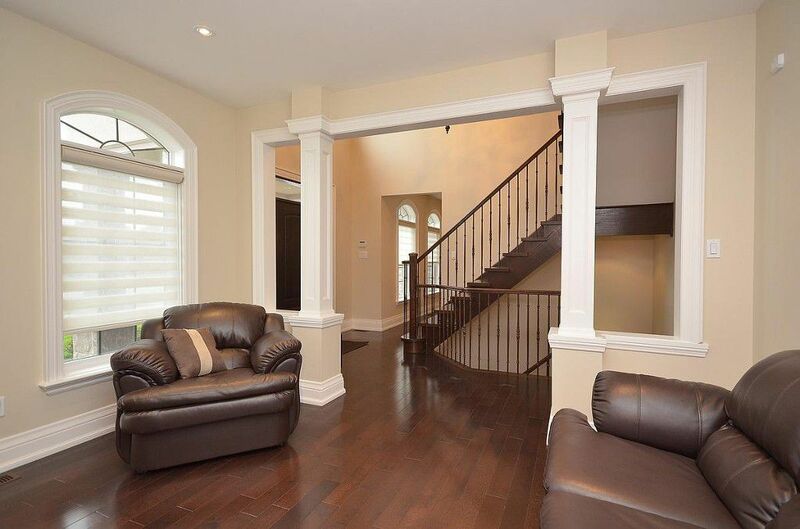 Custom built executive home in Caledon East! 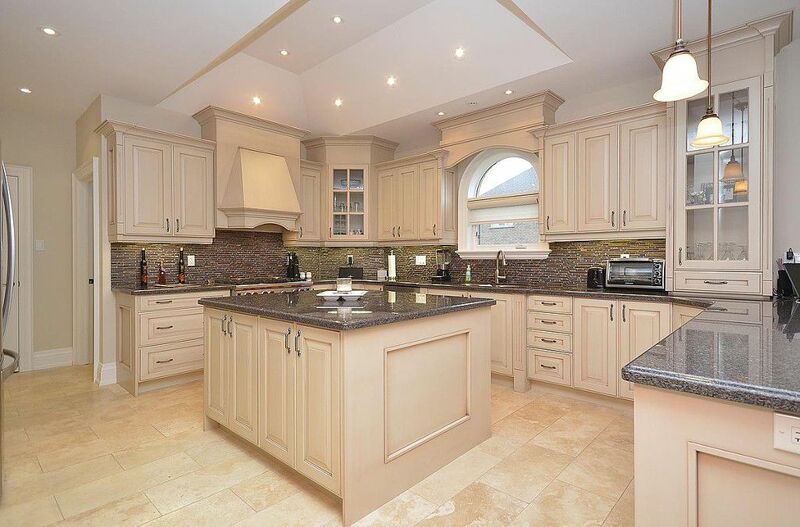 Built with the highest quality finishes and craftsmanship. 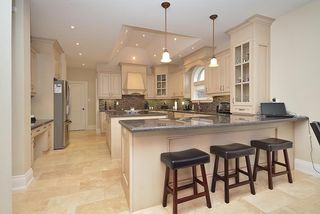 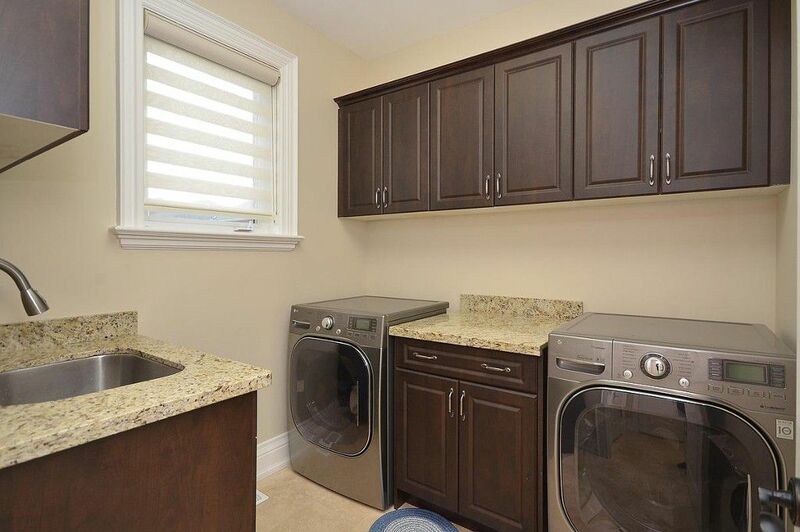 Special features include large gourmet kitchen with granite counters, stainless appliances, centre island, travertine flooring, coffered ceiling & servery. 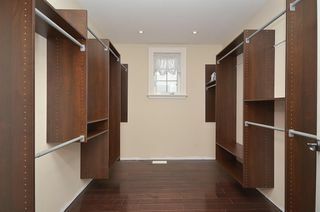 Hardwood floors and 9 foot ceilings. 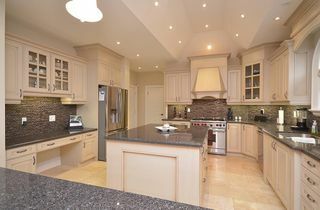 Call Carl for more information or to arrange a private tour.